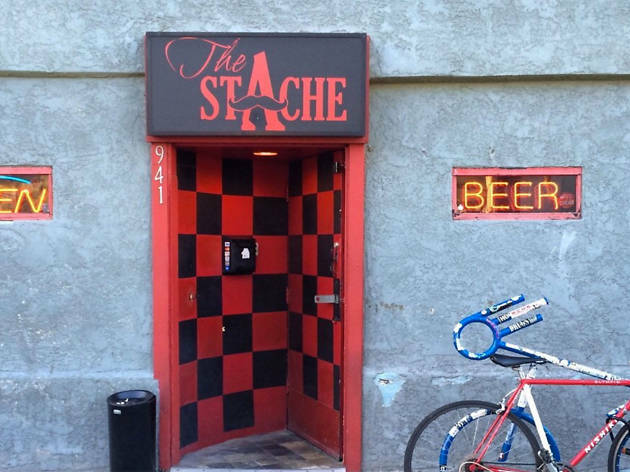 Looks can be deceiving when it comes to the Stache Bar. The surrounding neighborhood is a little sparse, the interior is nothing special, but the friendly bartenders more than make up for a lack of flashy decor. Mixers and ginger beer are made fresh daily, so whether you're ordering a Moscow Mule or a Dark and Stormy, the drinks are made with craft and precision. 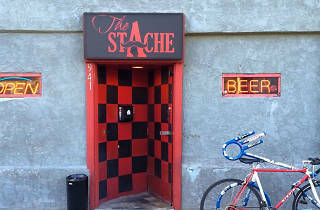 Stache Bar is small, so you're likely to make friends with a stranger or two—but if you prefer your solitude, there are a few TVs scattered around the place to stare at.